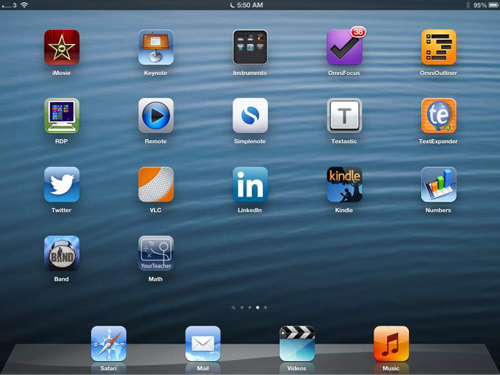 When an iPad app stops responding (freezes up), you can force it to close so that you can regain control of your device. Usually, you can tell easily when an app has stopped responding — the screen doesn’t change and your taps and gestures on the screen get no reaction. If you’re unsure that an app has stopped responding, then allow the app a few seconds to recover before you force it to close. 1When an app stops responding, press the Home button to make the Home screen appear. Ahhh, there’s no place like Home! 2Press the Home button twice in quick succession to make the app-switching bar appear. The app switching bar appears at the bottom of the screen (see A in the image). 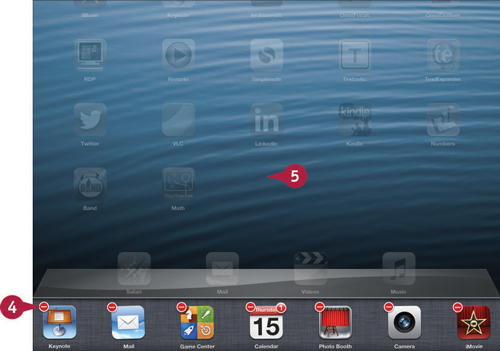 You can also swipe up the screen with four fingers to display the app-switching bar. For this to work, gestures must be enabled. From the Home screen, tap Settings→General, and then move the Multitasking Gestures switch to On. If your iPad doesn’t display the app-switching bar when you press the Home button twice in rapid succession, shut down the iPad: Hold down the Sleep/Wake button until the Slide to Power Off slider appears, and then drag the slider across. 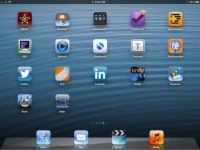 If the Slide to Power Off slider doesn’t appear, continue to hold down the Sleep/Wake button until the iPad shuts down. 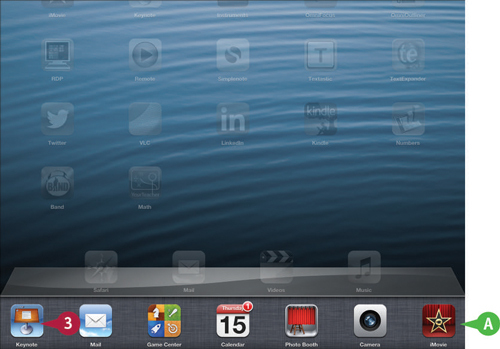 You can then press the Sleep/Wake button again to restart the iPad. 3Tap and hold the icon for the app that isn't responding. You can tap and hold the icon for any app, but it’s usually easiest to tap the icon for the app that isn’t responding. The icons start to jiggle, and a mini icon appears at the upper-left corner of each icon. The mini icon looks like a red circle containing a white dash. 5Tap above the app-switching bar. 6If necessary, tap the app icon to start the app again. You’re now back in working order.